Get to know our team and discover what we can do for you. 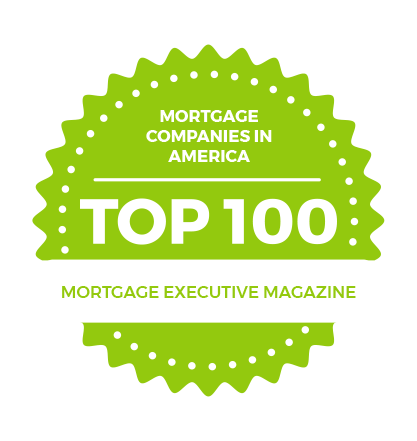 Founded in 1996, First Heritage Mortgage was designed to be the premier source of mortgage financing in the Washington DC metro area. 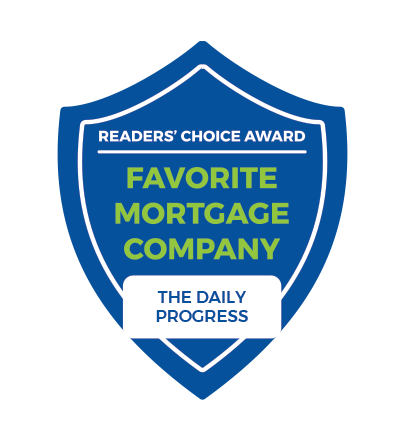 By working hard to prove ourselves on every loan, we have gained a reputation for our ability to provide innovative mortgage solutions, customized to the unique needs of each borrower. 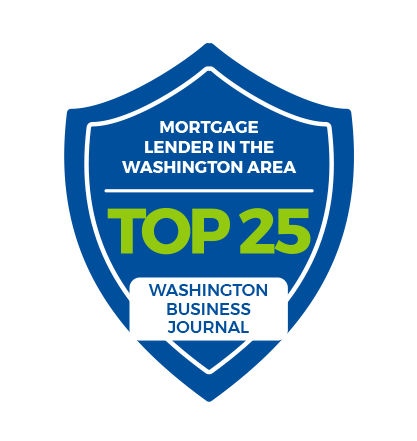 As one of the Washington DC area’s largest privately-owned mortgage companies, First Heritage Mortgage is a direct lender, meaning we control every aspect of the mortgage process from start to finish. Our borrowers’ loans are processed, underwritten, and closed in a local First Heritage Mortgage office. This translates to a speedy and accurate delivery of our services, removing much of the stress from the process. Our loan officers average over 15 years of mortgage banking experience. Let the knowledge and expertise they have acquired over the years benefit you! We love our jobs because we help change people’s lives. 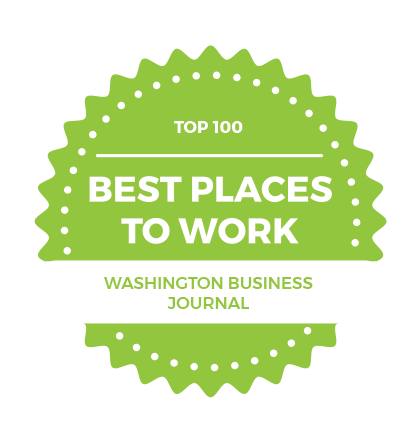 Learn more about our company, our culture, and opportunities to join our growing legacy of success. We are honored to partner with Children’s Miracle Network Hospitals® to help fund life-saving health care, education, and research for children in the communities in which we serve. My wife and I had a great experience with First Heritage. This was our first new construction purchase and between the builder (Stanley Martin) and First Heritage, we could not have asked for an easier process. Ms. Bidwell and Ms. Daniel were very attentive, responsive and knowledgeable and they turned what could have been a stressful event into a non-event. Could not have asked for a more dedicated team of loan officers. Just a note of thanks for the 1.5 years of support to get our loan in place. We feel we have known you for years. You’ve been absolutely wonderful to work with. That was the best cold call we ever made. Without your help we couldn’t have done it. I was very impressed with Vivian Daniel’s professionalism and responsiveness. I submitted an application over 10 months ago while our home was being built. Whenever I had a question, needed more clarity, or simply to weigh options Vivian was always a phone call or email away. 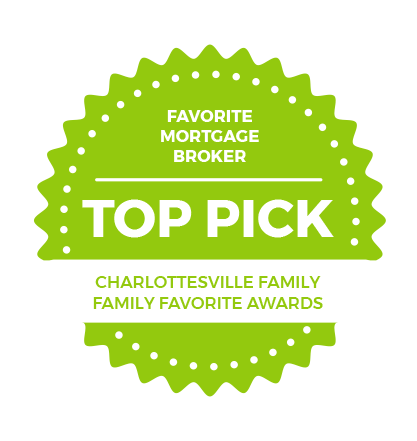 Vivian comes highly recommended by our family because of her high job knowledge, customer service, and her ability to relate to customers who don’t deal with the mortgage industry every day. She is an asset to your team!